If you've recently bought a new iPhone, or if you've got an iPod touch that you're not using any more, it'd be a shame for it to just sit in a cold, dark drawer, waiting for someone to come along and borrow it. 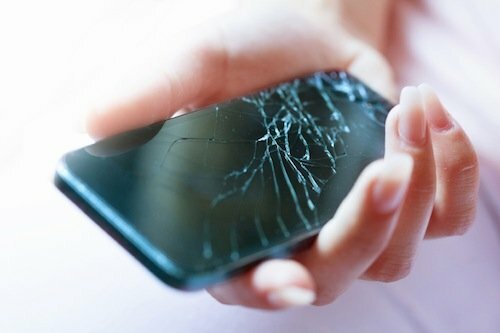 That iPhone or iPod is still useful, unless you've broken it (though even if the screen is cracked, there is a lot you can do with it). You could hand the iPhone down to a child, use it as a home surveillance camera, dedicate it as an in-car music repository, and much more. Here are 8 clever ways you can put your old mobile device to good use. You may already have a box of phones, and not want to keep your old device. In that case, you might think of selling your iPhone or donating it to charity. If it's more than one generation old, it won't have much resale value, but your carrier might offer a trade-in toward a new device. 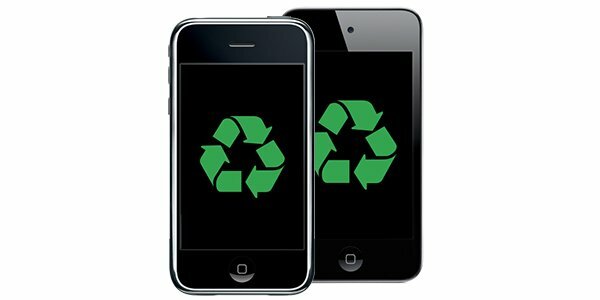 Apple has a recycling program that you can use to get some money for the phone. Companies like Gazelle or uSell will give you quick cash for it, but you'd get more by auctioning it on eBay, if you want to go that route. Also, try your friends; I've sold previous generation iPhones to friends several times when I bought a new model, and they were delighted to get a one-year-old iPhone at a fair price. You can also donate your iPhone. 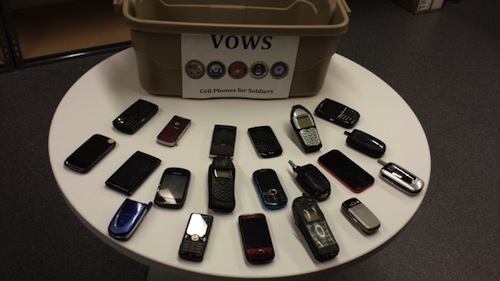 There are a number of charities — Cell Phones for Soldiers, Phones4charity, Hope Phones, and others — that would be happy to take your old cell phone. Some pass them on to needy people, and others recycle them and use the money for their projects. If you're not in the U.S., there are certainly charities in your country that recycle phones. 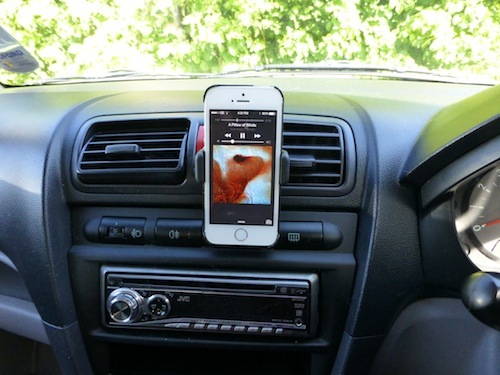 You can make your old device a dedicated car music repository. Get a charger that plugs into your cigarette lighter, and connect the device to your car stereo with a cable or by Bluetooth. You'll have a permanent selection of music, and you won't have to worry about plugging in the phone you use when you get into the car. You can take it in every now and then and sync it to your iTunes library to update the music. However, you need to remember to not leave it in the car on its own during a very hot or very cold; this can kill the battery and make it unusable, even when connected to a power source. Hand it down to one of your kids so they can use it for everything but making calls. Using Restrictions — the iOS version of parental controls, which I explain in this article — you can lock down the device so even the youngest child can play games, listen to music, take photos, and more. 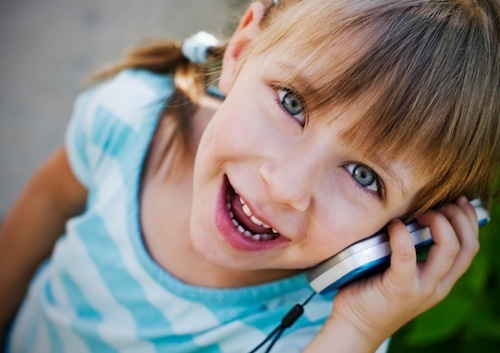 It's a great way to give a child a mobile device and not have to worry too much about what they might do with it. Set up a home surveillance system. 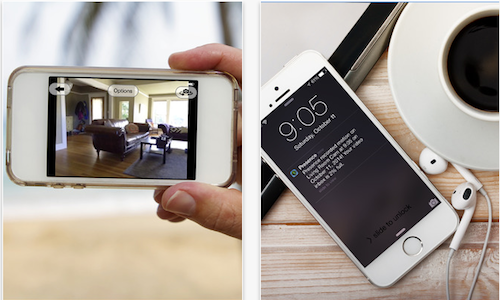 Using an app such as Presence, you can turn your old device into a motion detecting monitor, and view what's happening in your house remotely. You'll need to keep it plugged in, of course, in a dock, but this is a great way to use your old phone for something practical. Do you have a baby? Why spend a lot of money on some fancy baby monitor when you can use an old iPhone or iPod touch for the same purpose? 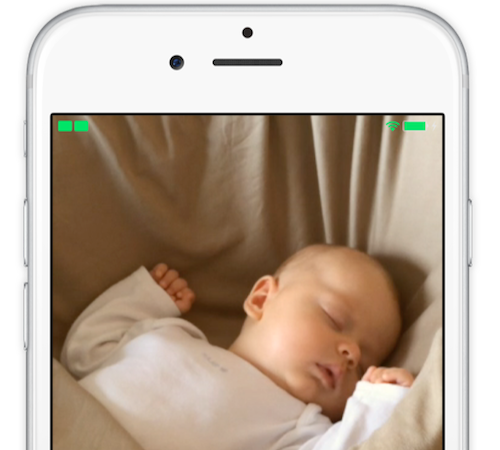 There are lots of apps that can do this, but the $4 Cloud Baby Monitor or Baby Monitor 3G not only let you view what's happening in your child's bedroom on another iOS device or Mac, but also on an Apple Watch. Use it as a remote control for your Apple TV or iTunes library. 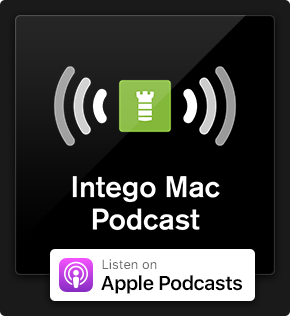 You can use Apple's Remote app to control both an Apple TV, or music from iTunes on a Mac, that you stream to, say, an AirPlay speaker. 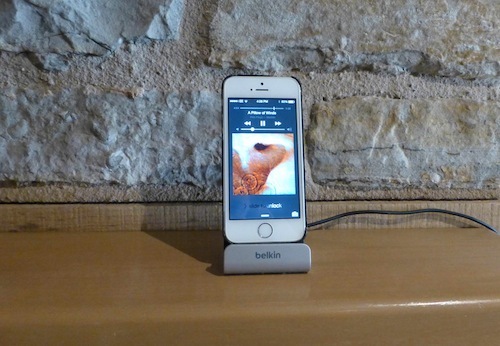 Instead of worrying about carrying your iPhone around with you, keep an old device in a charging dock, near where you watch TV or listen to music. Put it in the kitchen, and use it as a cookbook. There are lots of apps that collate recipes, and, to be fair, an iPad would be easier to use, but an iPhone will work just fine if you put it in an easy-to-access location in the kitchen. 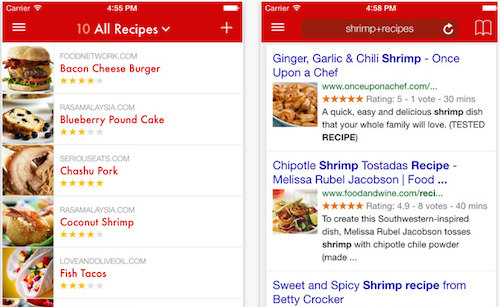 The $5 Paprika is a great tool for managing recipes and shopping lists. Using it in the kitchen, and on your iPhone when shopping, makes it easy to organize meals and their ingredients. Save it as an emergency phone. You know you're going to drop that new iPhone, and maybe crack the screen. So the best thing might be to just save the old one in case you need a temporary replacement. Of course, if you repurpose the old iPhone for many of the above uses, you can still call it into action as an iPhone again when needed. But especially if you're an iPhone family, it can be a good idea to have a backup in case mother, father, or kids break theirs. So, when you get a new iPhone, think about what to do with the old one. And if you've gone beyond your iPod touch, it, too, can be drafted for some unexpected uses. 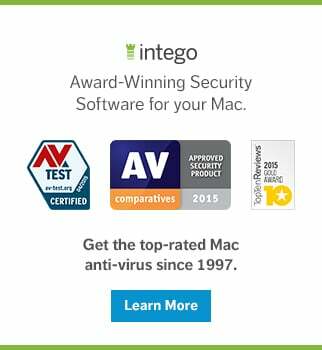 This entry was posted in How To and tagged Cell Phones, iPhone, iPod Touch, Mobile Devices. Bookmark the permalink. A good article but does the last one really apply? Put a phone in a protective case and it shouldn’t break.